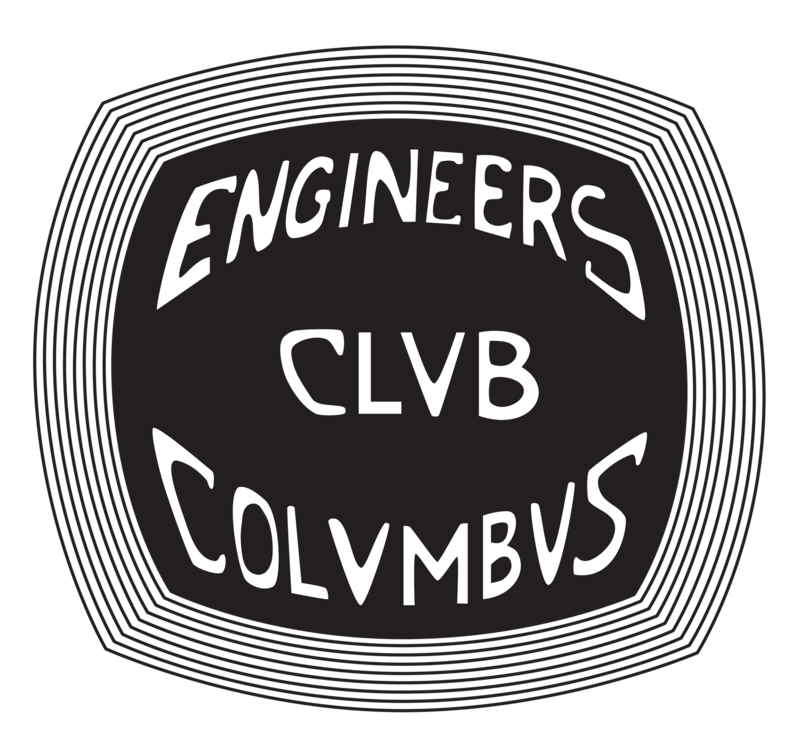 The Engineers Club of Columbus will be hosting its 11th Annual March Madness Event at Miller's Ale House. The Central Ohio Section of ASHE and ABCD will be teaming with us to kick off the 2019 NCAA Men's Basketball Tournament. Join us and your fellow Central Ohio engineers from Noon to 5pm, Friday March 22nd in the front bar area (closest to Olentangy River Rd) for food, beer, good friends...and of course, NCAA tournament basketball games on the big screens. The Central Ohio Professional Chapter of Engineers Without Borders will be joining ECC again this year with games and prizes to benefit their next great engineering outreach effort! Early registration is appreciated but not required. Walk ins are welcome.